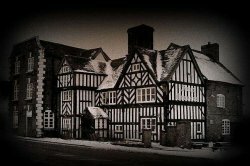 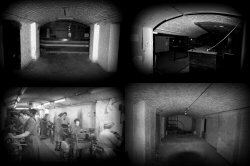 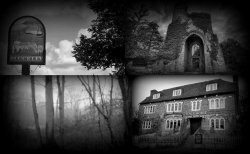 We pride ourselves on offering you low cost ghost hunts at the most competitive prices around whilst still bringing you the most terrifying experiences ever! 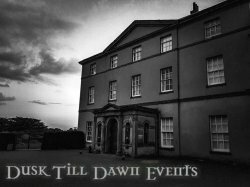 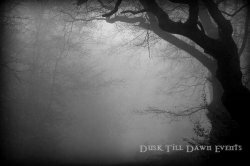 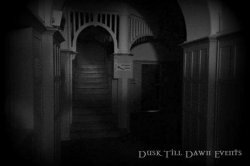 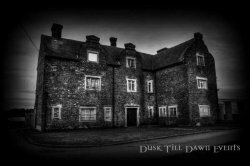 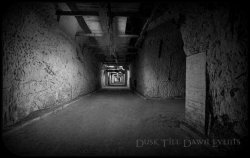 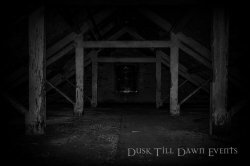 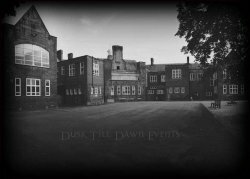 Dusk Till Dawn now bring you budget ghost hunting events at affordable prices costing £50.00 or less! 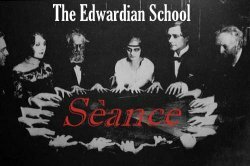 Try your hand at table tipping, glass moving, vigils and real séances alongside professional Psychic Mediums and experienced Paranormal Investigators. 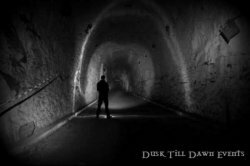 Will you make it through from Dusk Till Dawn?